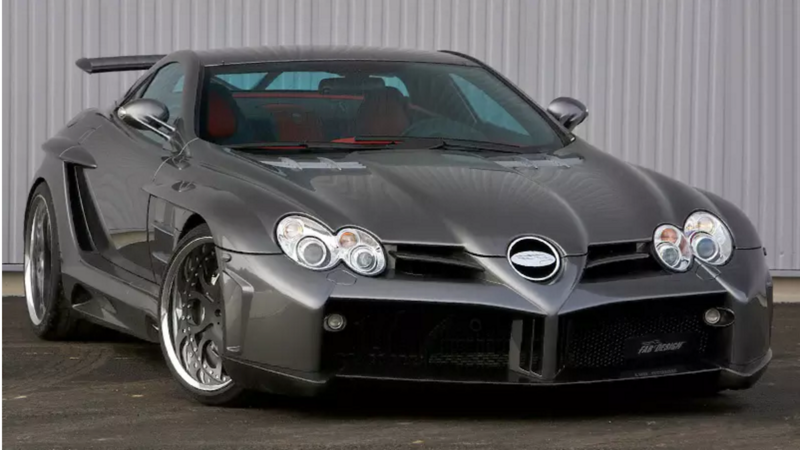 Learn about the top 5 most expensive Benz's known to man. The creme de la creme of all Mercedes-Benz's. The ultimate combination of luxury, sport, race and super car all in one. With a price tag of $1.43 million, one would hope the details back the price tag. With a 5.4l V8 touting a boisterous 750 horsepower coupled with 552 kW of torque, the details speak for themselves! >>Join the 5 Most Expensive Mercedes-Benz conversation here in MBWorld. With a price tag of $1.5 million, expensive is an understatement. 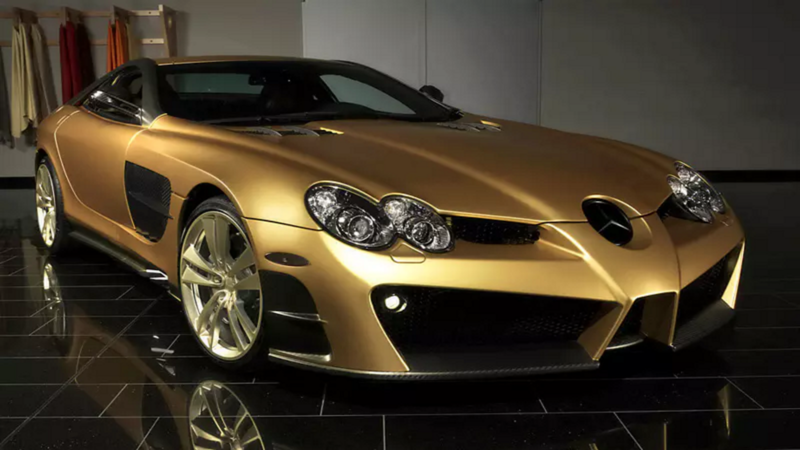 From the gold body to the carbon fiber body panels and the 5.5l V8, this car represents true luxury super car. Masonry is a specialist in upgrading super sports cars. They have outdone themselves with this one and if the pictures don't lend clarity to this, the 3 second 0-60MPH time definitely does. 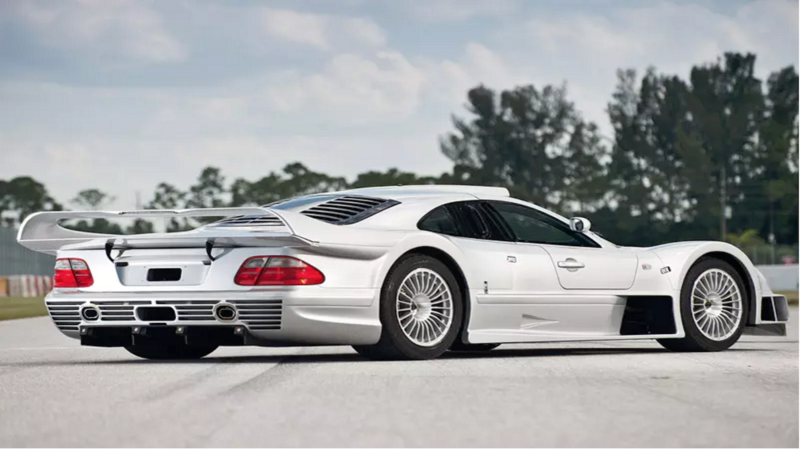 Practically the price of 2 SLR Mclaren's, this $3 million super car boasts an impressive 7.3l V12, which produces 664 horsepower and 488kW of torque. That's one mean super car with a luxurious brand of Mercedes-Benz to back it. But, it also is born of the AMG brand which can assure buyers and enthusiasts that only the best of the best went into styling, motor upgrades and tuning. Because it's a concept car, it's a true "one off." When you think about dropping loads of cash on something, it better be the rarest of the rare and unique in every way possible. This vehicle fits the bill with its 6 liter V12 roaring with 408 horsepower. For its time, this was and is still considered a very powerful super car. It was also first in its time to have ABC (Active Body Control), which was a an exceptional feature to find on a super car. With the looks, technology, engine and power, the price tag for this rare beauty beckons $4 million! This vehicle costs $29.6 million! 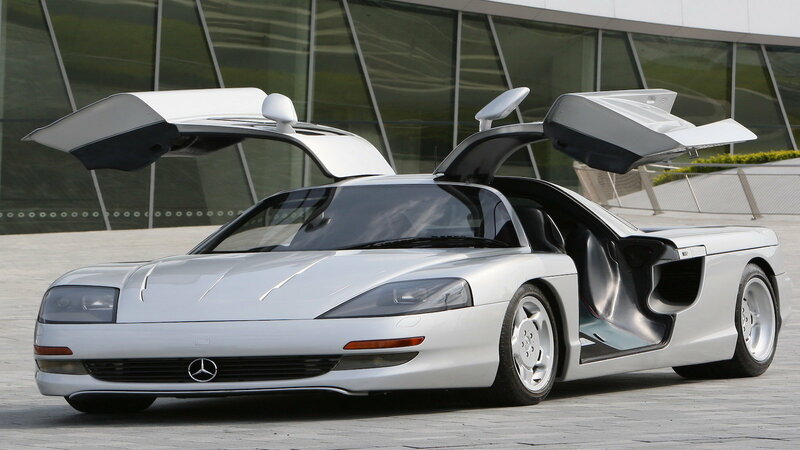 It's no surprise that it would make it on the list at the #1 most expensive Benz today. This car represents true automotive history. 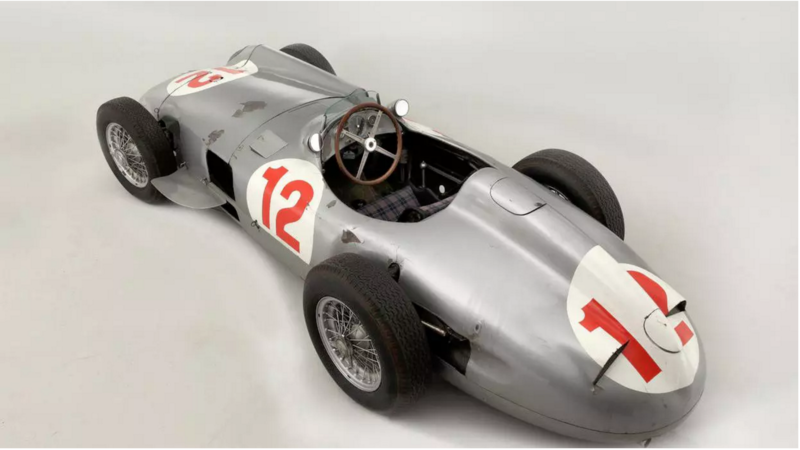 The era of the F1 vehicles is a profound one and Mercedes Benz made it to the top of that list as well with this exceptional machine. The horsepower and specs may not impress the standards of today's super cars, but the looks and history behind this vehicle back its price and legacy more than any money can buy. For information on maintenance, repairs and modifications, scroll through our how-to section here.